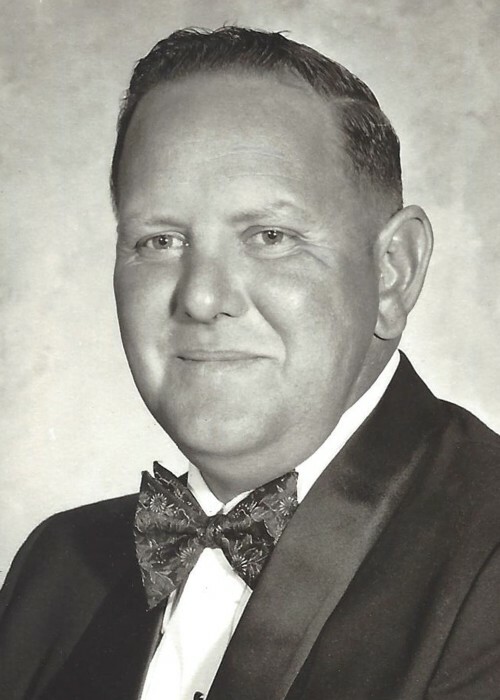 Doug G. Bunch, 82, of Prairie City, passed away at Blue Mountain Hospital on January 17, 2019. A Celebration of Life will be held at the B.P.O.E. Elks Lodge #1824 in John Day, Saturday, January 26, 2019, at 2:00 PM with food provided. A private inurnment will be held at the Prairie City Cemetery on Friday, January 25, 2019, at 3:00 pm. Doug was born to Lawrence and Harriett Bunch on January 10th, 1937, in Lime, Oregon. He married Mary Hoff and they had three children, Matt, Tom, and Michele. He later married his wife of 44 years, Fran Fairbanks. Together they raised her two sons, Mike and Jeff Fairbanks. Doug worked for the Oregon State Patrol / Fish and Game Department. He retired from the Oregon Telephone Company in 2004. He was initiated into the John Day Elks Lodge in 1960 and was awarded the first “Elk of the Year” of the Lodge in 1970. He became a Lifetime Member in 2003. He is survived by his children; brothers Ray, Mike, and Lou; and by numerous grandchildren, great-grandchildren, cousins, nieces, nephews, and in-laws who he loved Very Much. He was preceded in death by brothers Tom and Duane and his sister Darleen. Memorial donations may be made to the John Day Elks Lodge #1824 through Driskill Memorial Chapel at 241 S. Canyon Blvd., John Day, OR 97845.